There are farming practices that are better for the environment we live in and the food we consume, such as organic farming, permaculture farms and farms focusing on agro-ecology. These are not the only farmers who are doing a good deed. There are various farming practices which can be implemented to the benefit of the environment. If a farmer leaves a pocket of soil untilled or plants herbs, this provides a haven for pollinators, and thus supporting the surrounding ecosystem. Here again, dialogue between consumers and producers can support better farming practices. If you are worried about the use of agro-chemicals, ask your farmers about the practices the employ, most will be very happy and willing to tell you about how they grow their produce and how they manage pests. While we cannot expect all farming practices to be immediately at their best, we can definitely support the transition by incentivising producers, and also by demanding more from policymakers. Are you a student of agriculture-related subjects, a researcher, a business savvy individual, or good at organising within your community? There are a lot of ways in which you can influence developments in the local farming model. 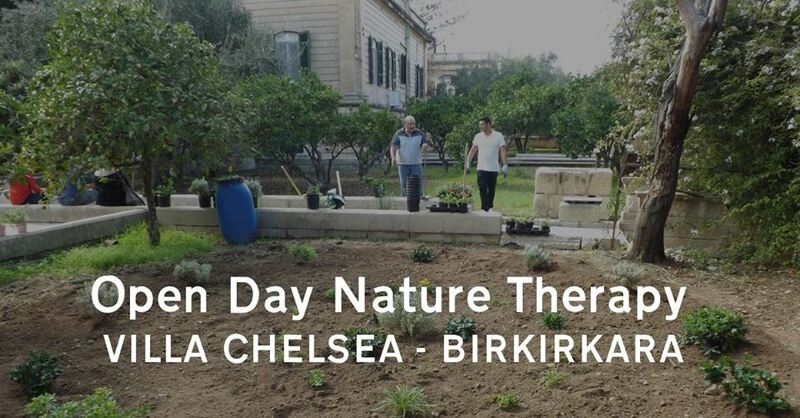 These include: community supported agriculture, tending allotments or community gardens, providing services such as weekly subscription boxes of local produce, agro-tourism, creating vertical gardens, using hydro- or aquaponics, producing another product from rescued food. There are lots of new ways to shake up the way we produce and consume food, and funds in place that can help you to get there. If you have a good idea and want to find a way to make it happen, contact us and we will put you in touch with people that can help. Let’s be honest, as citizens and also as consumers, we do vote with the food we buy, but these individual choices don’t amount to big changes if the regulating policies are not in place to support our needs and the changes we want to see. 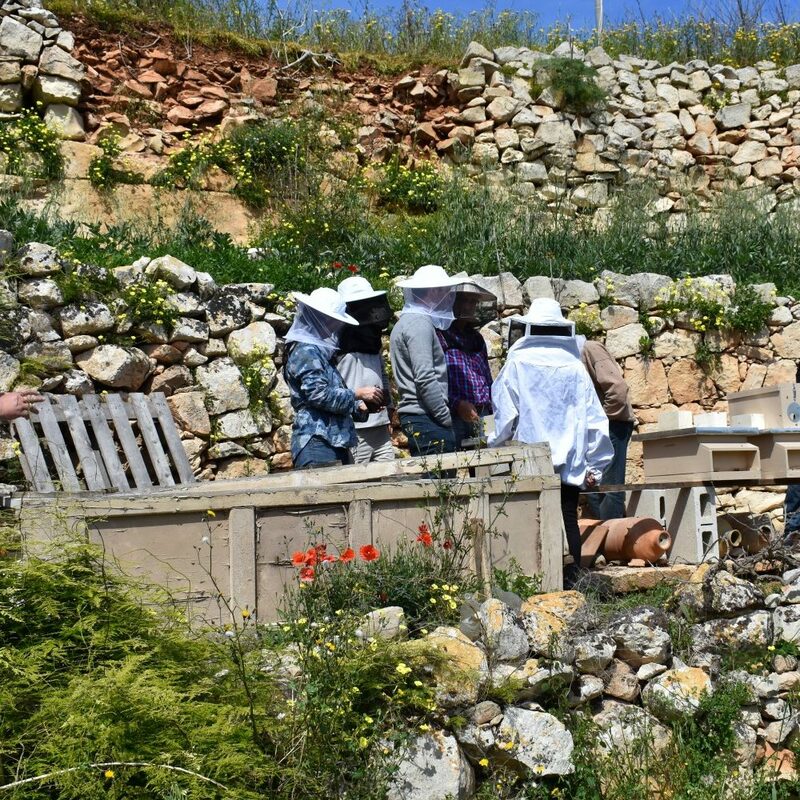 The National Agricultural Policy for the Maltese Islands (2018 – 2028) highlights national priorities and a set of measures to be implemented within the projected timeline. Of equal importance, and currently undergoing a revision process in European fora, another policy that really affects the farming community and hence the food we consume, is the European Common Agricultural Policy (CAP). Take a photo and write what change you want to see! 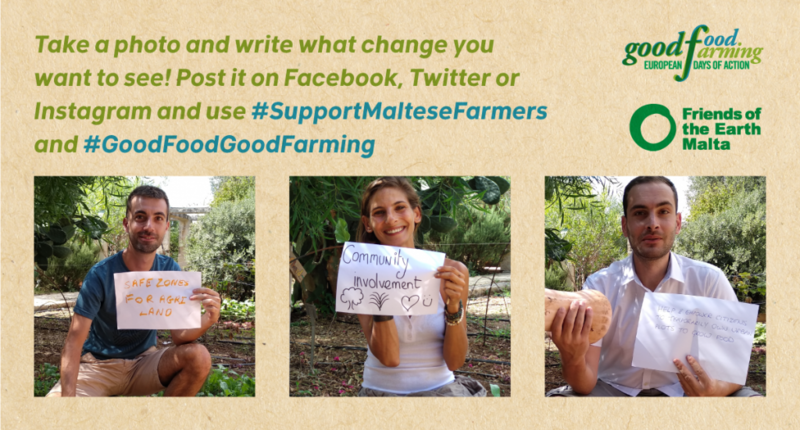 Post it on Instagram or Facebook and use #SupportMalteseFarmers and #GoodFoodGoodFarming. 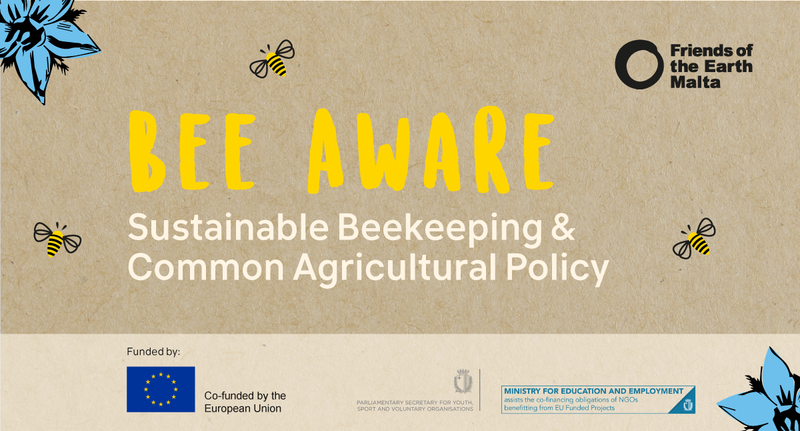 The recommendations that you submit will be handed over to Agriculture Ministers in Brussels on 18th – 19th November 2018 as part of a European-wide campaign supporting Good Food and Good Farming. Are you reading this after the 18th of November 2018? No problem! You should still post your recommendations and our team at FoE Malta will make sure that your voice is heard in the upcoming CAP reform discussions.